Beth Oeseburg is offering a free violin concert at the Acorn Theater in Three Oaks, Mich. on Sunday, April 7 at 2pm. Oeseburg is the violin instructor at the School of American Music (SAM), also in Three Oaks. 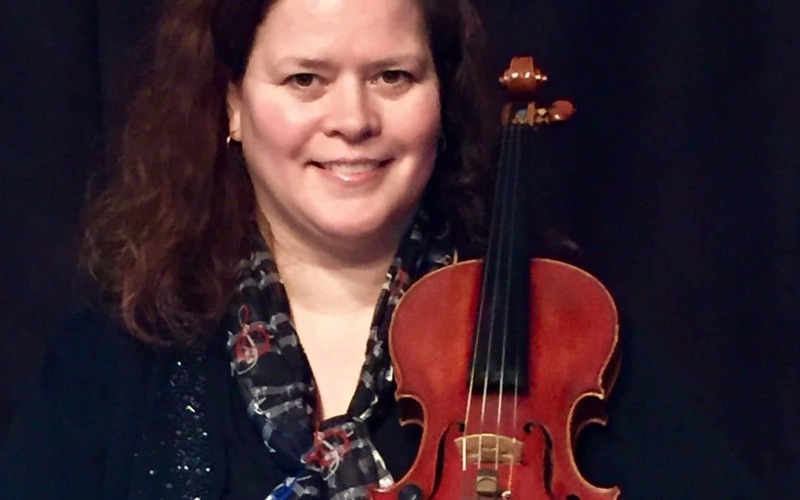 She is director of the Lake Michigan Youth Orchestra Concert Strings, assistant concertmaster for the Southwest Michigan Symphony and artist in residence for the St. Joseph, Mich. Public Schools. Oeseburg will be accompanied on the piano by Forrest Miesse, who performs with a variety of ensembles in Southwest Michigan. 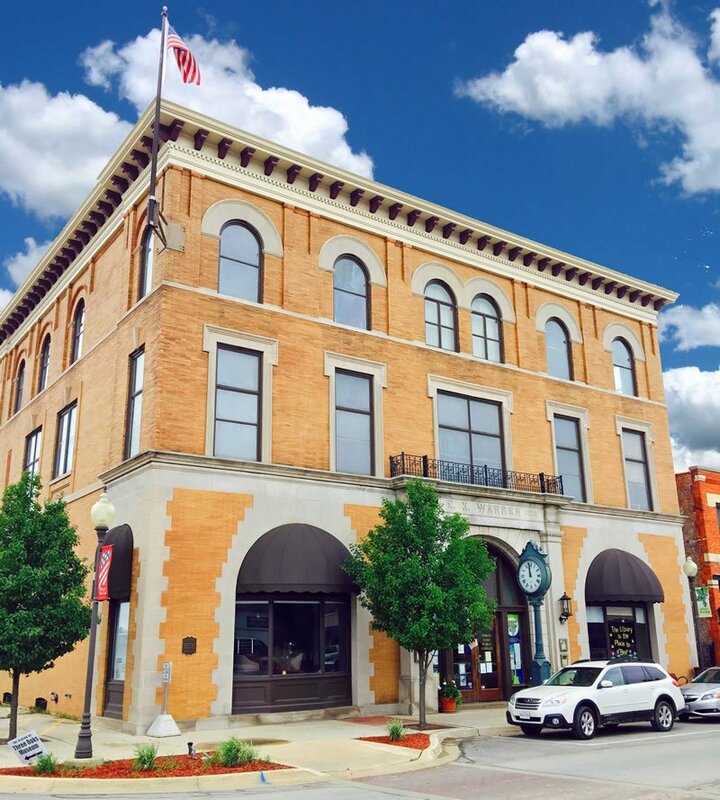 The concert will feature classical numbers and will be curated—that is, each piece will be introduced with commentary on its history and significance—according to SAM Executive Director Donna Mitchell. “We are presenting this concert as a family event, one designed as a learning opportunity and an introduction to violin for both children and adults,” Mitchell says. Free tickets can be picked up at the door on the day of the performance or reserved at the Acorn’s website, acornlive.org. Doors open an hour before the performance. The theater is located at 107 Generation Drive. For more information, contact the School of American Music at schoolofamericanmusic@gmail.com or by phone at 269-409-1191.